The shares of NQ Mobile Inc (ADR) (NYSE:NQ) rose over 6% after the technology company filed its much awaited Form 20-F for fiscal 2013. The company recovered its full compliance status while having no adverse findings during the investigation. NQ Mobile Inc (ADR) (NYSE:NQ) had net cash of $283 million at the end of December 31, 2014 and it was consistent with the public disclosures made by the company. The investigation committee investigated the acquisitions of the mobile company and found them in-line with the overall goal of the company. The primary auditor involved in the process includes Shearman & Sterling LLP, which was assisted by the independent auditors of the company. These independent contractors include Marcum Bernstein & Pinchuk LLP and Deloitte & Touche Financial Advisory Services Limited. 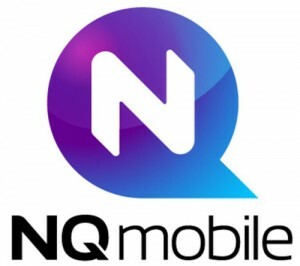 NQ Mobile recorded net revenues of $196.7 million for fiscal 2013 and net loss from operations of $4.5 million during the fiscal. The company announced net loss of $2.8 million attributable to its shareholders. The revenue guidance for fiscal 2014 was $320 million to $325 million for the mobile company.